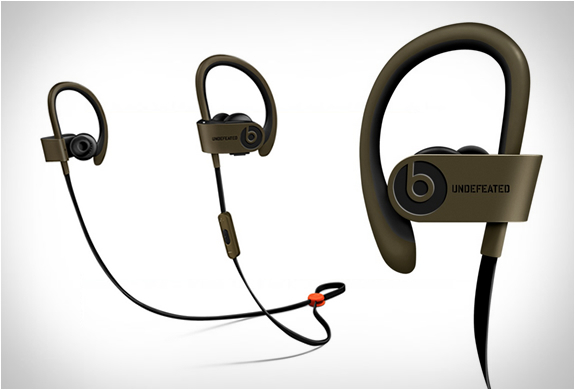 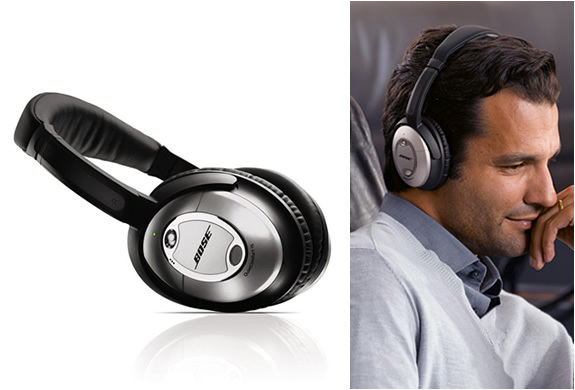 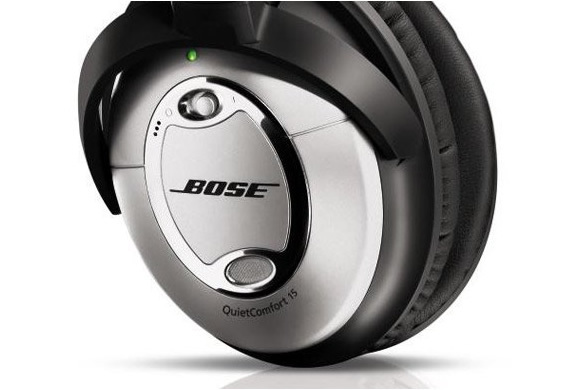 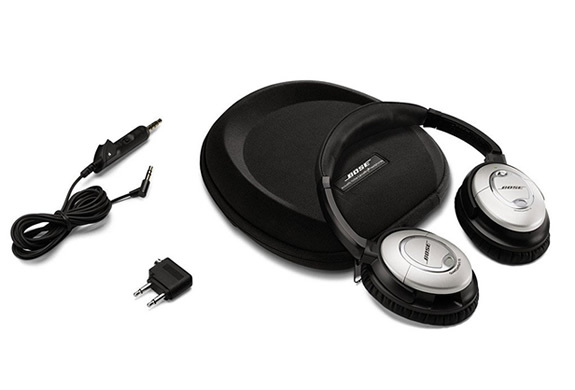 The new QuietConfort 15 acoustic noise cancelling headphones by Bose are quieter than ever before. 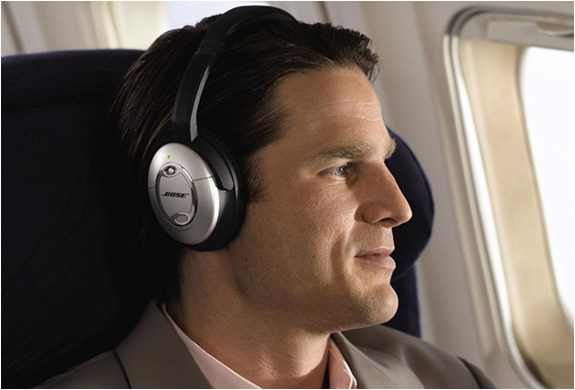 Bose first invented the noise cancelling technology over 20 years ago, for airplane use, they have continuously improved since then. 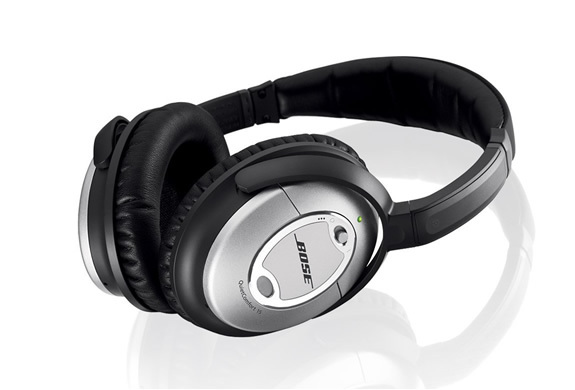 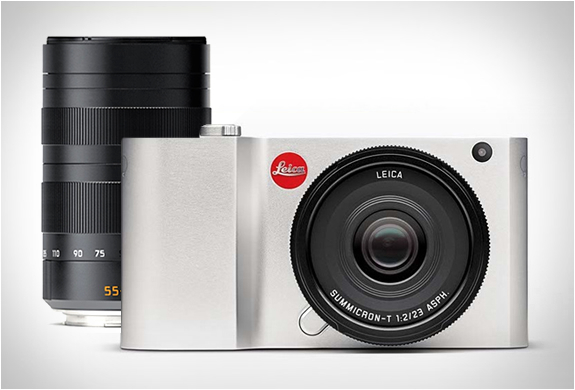 They provide a clear, rich sound with the comfort of the active noise reduction.